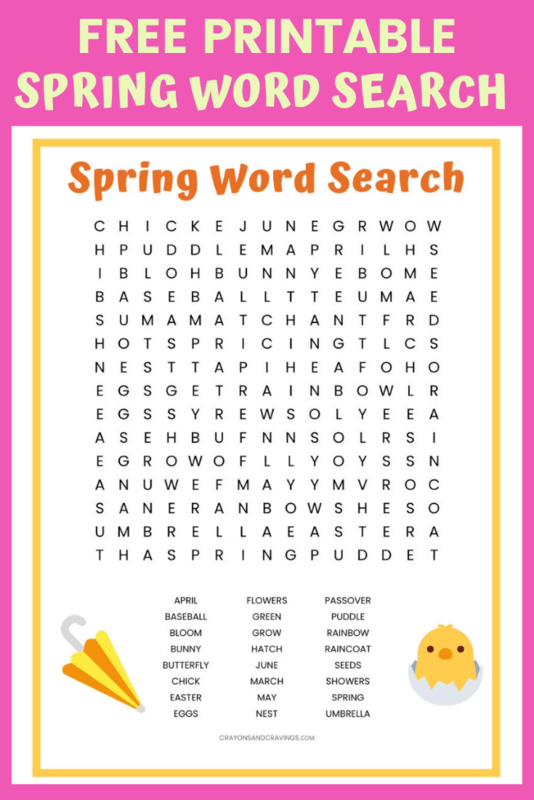 This Spring Word Search printable worksheet is packed with 24 Spring themed vocabulary words to find. Download this spring-themed activity for kids for free. 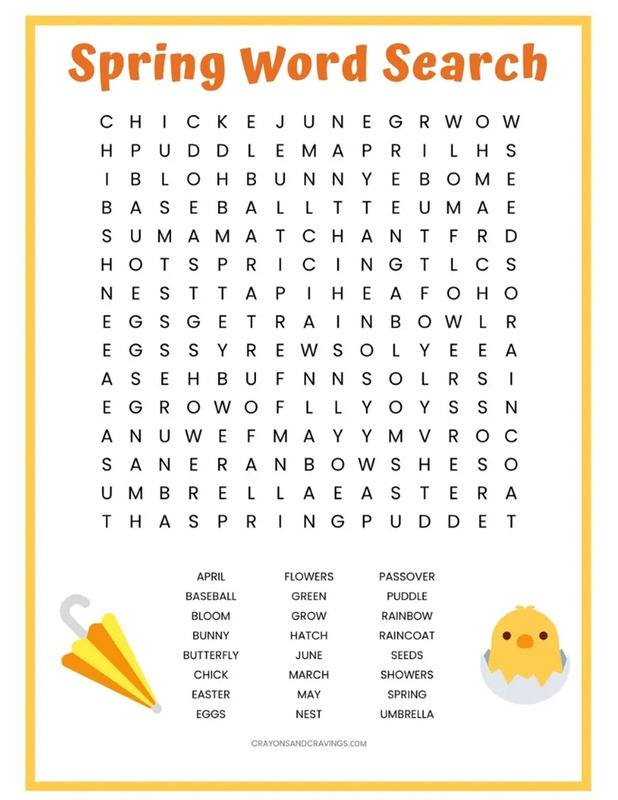 This word search puzzle is perfect for parents or teachers looking for a fun activity to celebrate the start of the Spring season. Word searches like this are a great way for kids to have fun while increasing their vocabulary, spelling skills, and attention span. Teachers can hand this worksheet out in the classroom as a fun Spring activity for the class on the first day of Spring, or before Spring break. 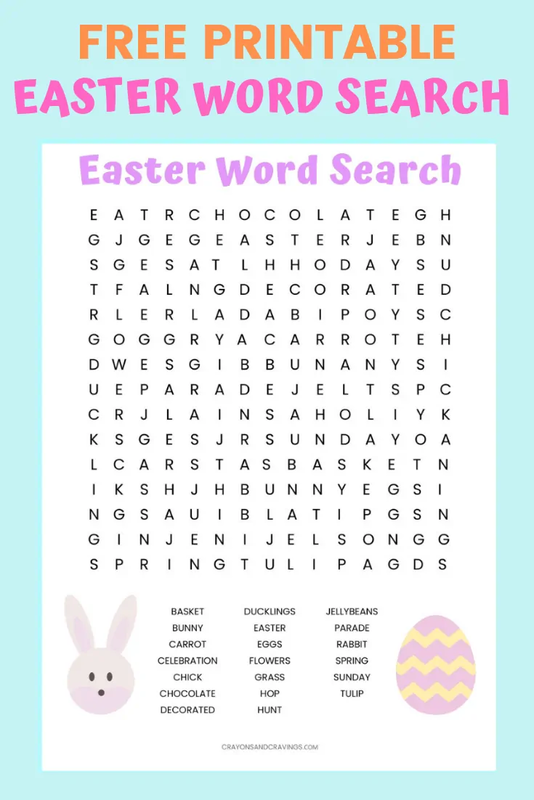 Or, parents can print the word search out as a fun activity to keep the kids busy over Spring break at home. One thing is for sure, the kids will enjoy this fun and challenging word search worksheet. Packed with 24 words to find, this challenging word search puzzle is great for adults as well! 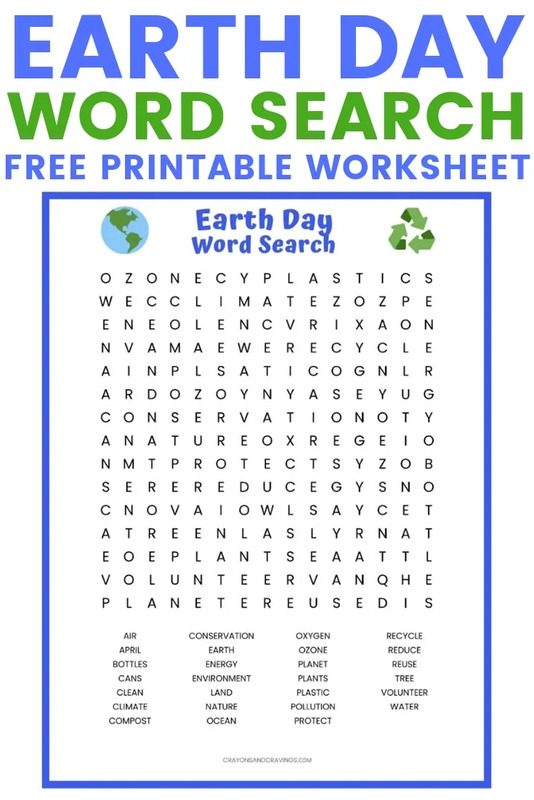 Don't miss our other 20+ free word search printables! 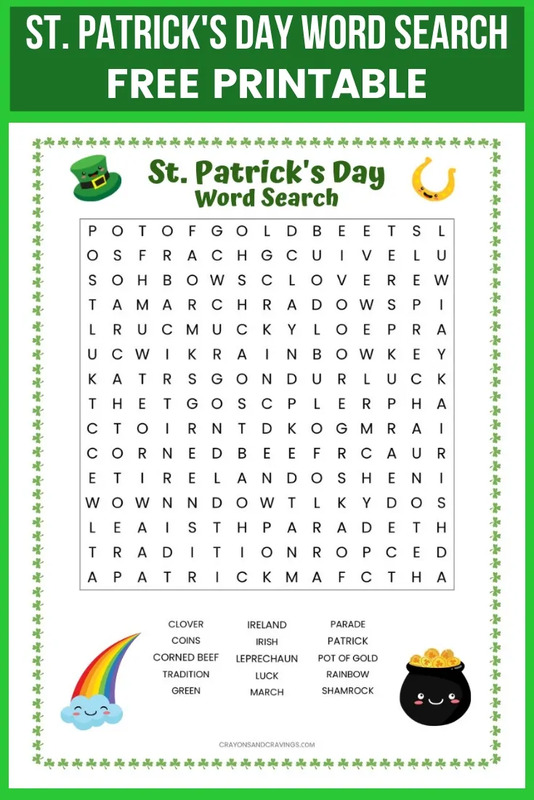 Click the image of the word search below to download the PDF to your computer. Then, go ahead and print it out! Note: Words can be found going vertically, horizontally, or diagonally (but not backwards). I hope that you an the kiddos enjoy this fun printable! I love creating printables and need ideas of more to make for you all. If you have suggestions of word searches or other printables that you would like to see available on Crayons & Cravings please let me know in the comments below.